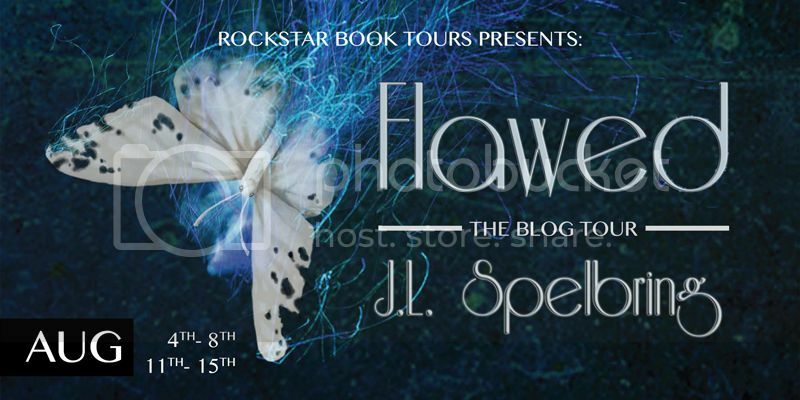 Welcome to The Cover Contessa's stop on the Flawed blog tour! Like most children, I went through all sorts of phases. I wanted to be a teacher, an astronaut, so forth and so on, but writing was something I always enjoyed doing. If I am allowed to write each day, I can write a book in about four months. I can usually write about 1000 good words a day. I really don’t have an answer for that, they just develop. I’ve had plots develop from themes and vice versa. With PERFECTION the theme has to do with mankind constantly striving for something that is unobtainable. Not really. There are things I have to have done though, like I have to have exercised first, shower (you know because of the exercising..lol), and have my caffeine. Once in awhile, the ability to do that just floors me. I often read about other writers doing this and that, working full time, huge families, and I think they are like superman. Many elements make up a great story, but an author’s ability to make it all flow together and do it well is what really brings about a great story. In my opinion at least. To me, the hardest thing about writing is finding the time to do it. ASCENSION (PERFECTION #3) is my seventh. 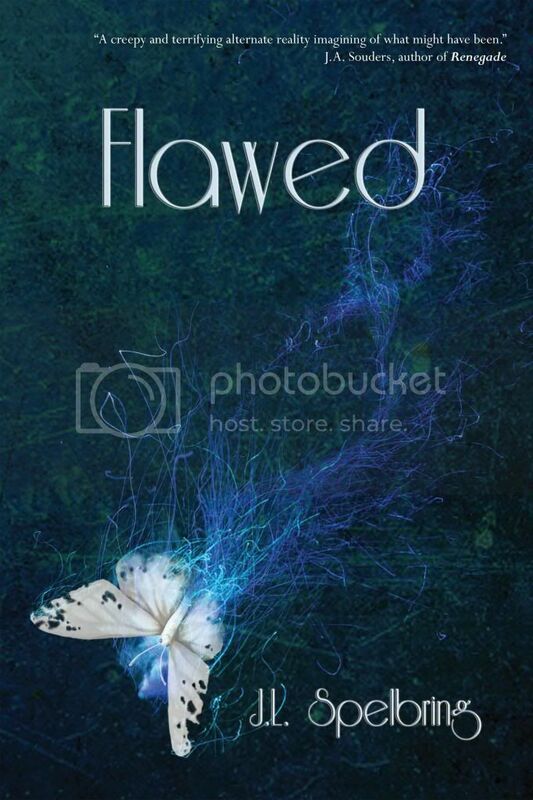 So far, FLAWED (PERFECTON #2) is my favorite. It is dark, dark, dark. I wanted to have a traditionally published book. I felt for me, and with my limited time, I wouldn’t have the time to properly self-promote like needed. I have friends that have self-published and they are constantly on the computer. Yes, my mother, but she is prejudice. LOL!!! I enjoy running and exercising, reading, reading, reading, and on occasion I enjoy a margarita. Be prepared to take a lot of criticism. Also, be prepared to take that criticism separate what is helpful and what is not, and learn, learn learn. I don’t have either. I read several genres from YA to adult, from detective to paranormal. When I was younger, Stephen King and Dean Koontz were my favorite authors. I love horror. Still do. Yes, my daughter Trista. Whenever I find myself stuck, she is a great person to play (what I like to call) idea pong. Yes, I’m working on ASCENSION (PERFECTION #3). Also, I have several notes on another book brewing for when I’m done with ASCENSION. Thanks for being here today, Judy. So great to have you and good luck with your next book! Her novel, Perfection, released in July, 2013 and the sequel Flawed releases August, 2014.